Our company was founded in 1963 by John van Spronsen, a young entrepreneur who immigrated from Holland. After learning the roofing trade, John established his own company called Bond-A-Ply Roofing Ltd. 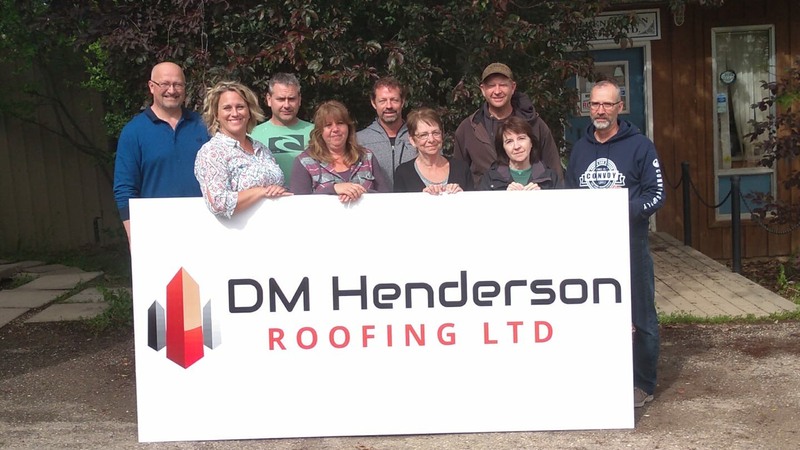 In 1974, John decided to expand his operation and purchased DM Henderson Roofing Ltd. John’s passion, vision, and integrity built DMH into the reputable business that it is today. Click on the button below to learn more about us. 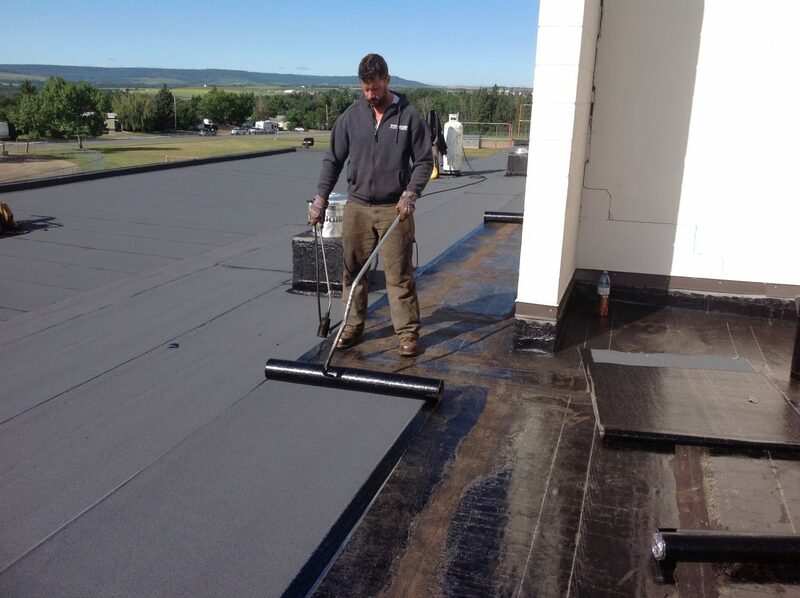 DM Henderson Roofing Ltd (DMH) is committed to providing quality services for our valued customers. 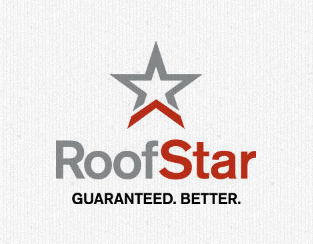 We are a full-service firm specializing in three areas: roofing, waterproofing, and sheet metal fabrication. We are a bondable company whose work spans the residential, commercial, institutional and industrial sectors. 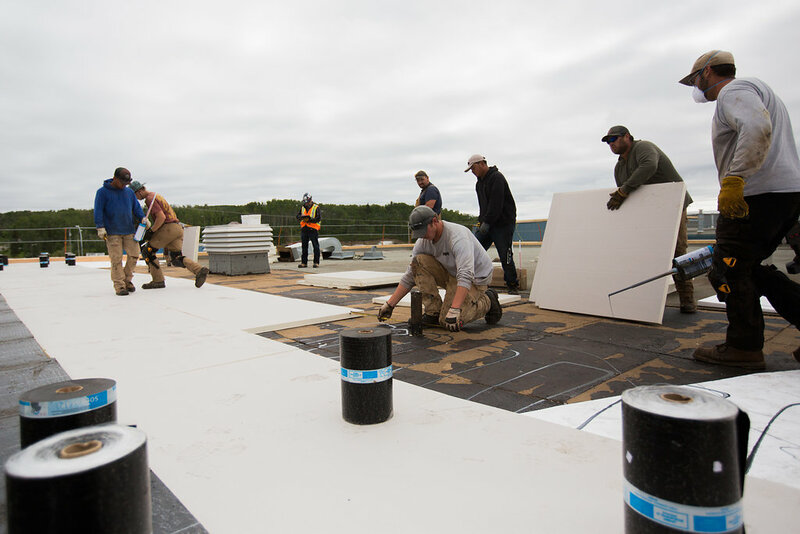 Cold weather roofing offers its unique challenges, but at DMH we pride ourselves on the development and installation of roofing systems that can withstand the severe weather conditions seen in the North. Our corporate mission is to deliver safe, high-quality services on time and on budget. Browse our recent projects by clicking the button below. From the office to the field, DM Henderson Roofing is a great place to work! 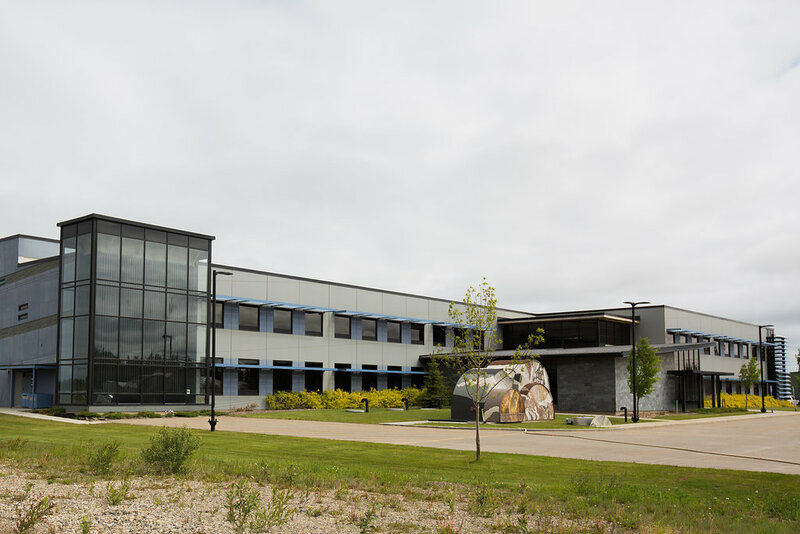 Interested in working for a dynamic company like DMH? Click the button below. 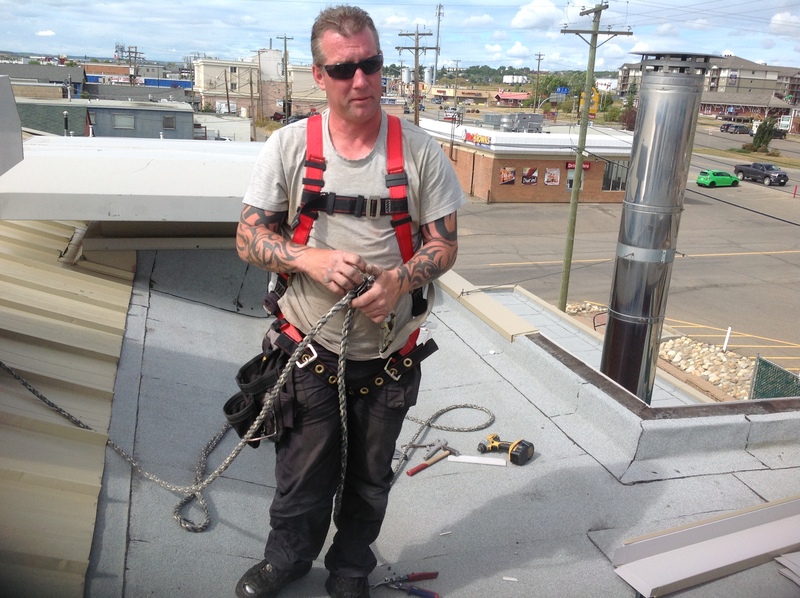 Safety is at the core of DM Henderson Roofing’s corporate philosophy. The safety of our employees, the public, and the environment is the highest priority of our entire organization, from the CEO on through to the supervisors, foremen, and the workers on site. 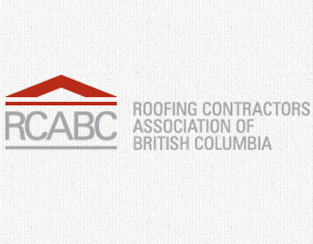 Our policies meet or exceed the requirements of both BC and Alberta’s Occupational Health and Safety Acts.